Avaya has launched IP Office Contact Center, giving smaller customers, or those with five to 100 agents, access to Avaya IP Office features such as email, chat, and voice. Sheila McGee-Smith, president and principal analyst at McGee-Smith Analytics, says that adding a contact center solution to IP Office is a great move. "IP Office is a communications platform that is on the upswing. [It] has been doing very well for Avaya and hasn't really had a corresponding contact center solution," McGee-Smith says. There has also been an issue in the industry in finding contact center solutions that are a fit for smaller organizations, Donna Fluss, president of DMG Consulting, says. "In the past two years, there have been a lot of opportunities in going to the cloud because there aren't highly effective, well tuned, functionally rich small contact center solutions." "IP Office has been moving upmarket, filling the needs of larger and larger companies for the last few years," McGee-Smith says. "As of 2013, it now scales up to 2,000 enterprise users. 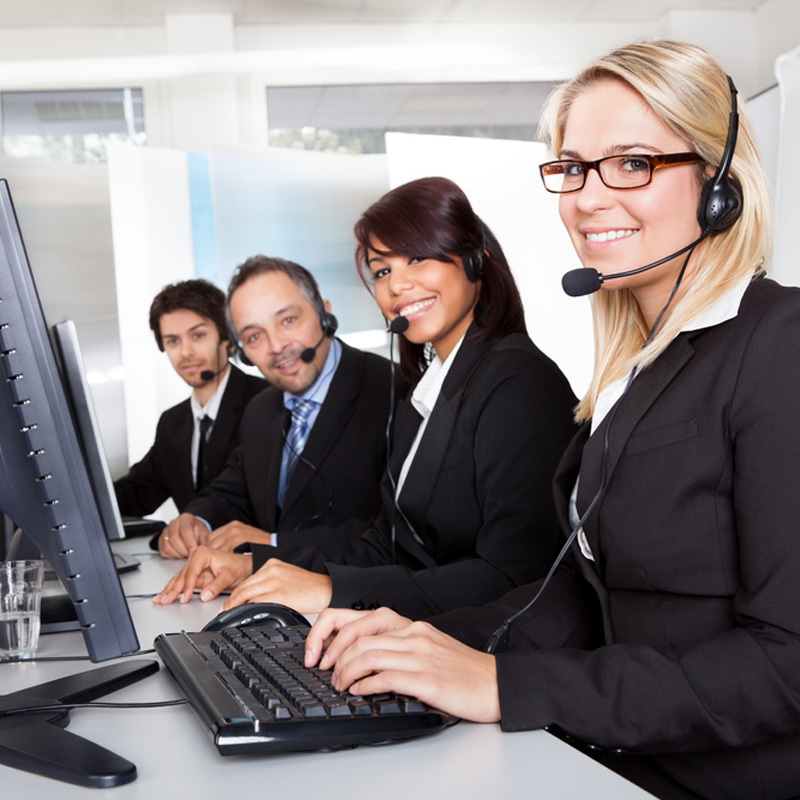 Once you start scaling that large, the need for contact center increases and not having an 'an-in skin' [in the same equipment rack] contact center solution was suboptimal." The offering, McGee-Smith says, makes a multichannel solution much more approachable. "What Avaya is doing with this particular contact center offering is bringing multichannel contact center customer service at an affordable price point in a simple-to-deploy application. It's bringing it further down market, which is good for the SMB [small to middle business] space." Avaya IP Office Contact Center will be available in the U.S., Canada, U.K., Australia, New Zealand, and India on February 28.